The Nigeria Women Football League board have announced an amendment to its schedule of the 2017/2018 Nigeria Women Premier League (NWPL) Super 4 competition to finally draw the curtain on the season. The tournament will now begin on January 24, and end on January 27, 2019 at the Soccer Temple (Agege Stadium), Lagos. 24th Jan. 2019 – Official Arrival Date. 24th Jan. 2019 – Pre-match meeting – 6pm. 25th Jan. 2019 – (MN1) Bayelsa Queens vs. Sunshine Queens – 2pm. 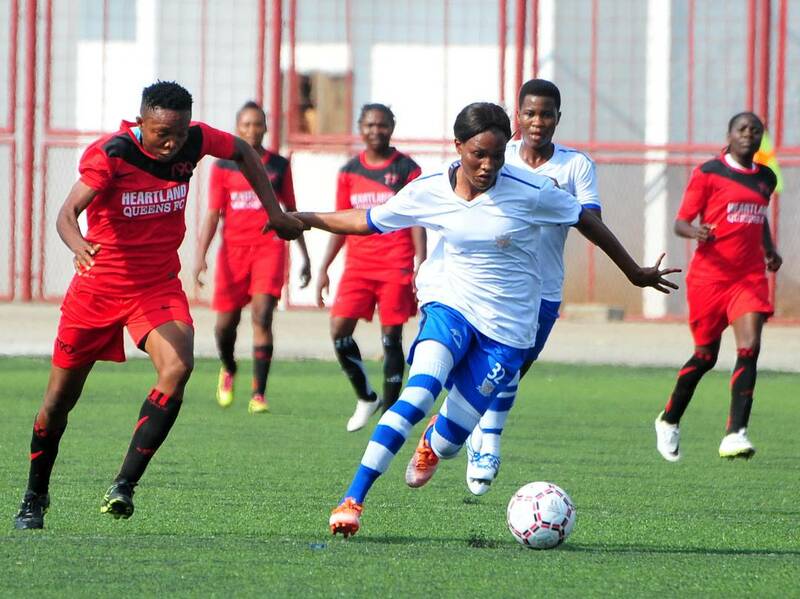 (MN2) Nasarawa Amazons vs. Rivers Angels – 4pm. 26th Jan. 2019 – REST DAY. 27th Jan. 2019 (MN3) 3rd Place – Loser MN1 vs Loser MN2 – 2pm. (MN4) – FINAL – Winner MN1 vs Winner MN2 – 4pm.